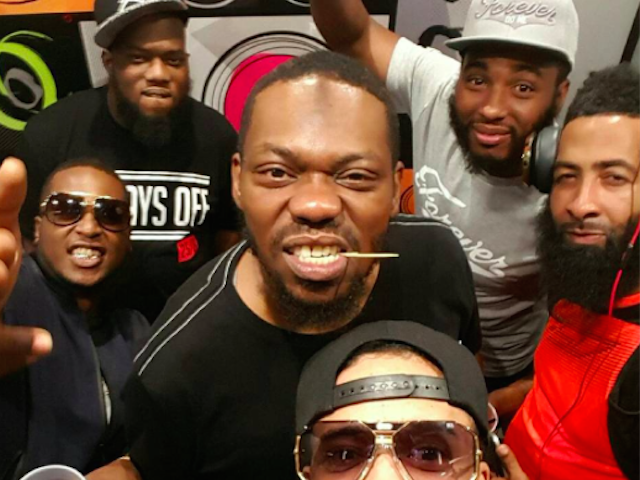 Beanie Sigel drops his Meek Mill diss, called “I’m Coming.” DJ Envy debuted the track, and the Broad Street Bully doesn’t hold back. “You in too deep, f*cking with the Crypt Keeper, Grim Reaper/You just a tweeter, I’m the knock in the devil’s speaker/Stop, this bigger than Omeeka, I wanted U-N-I-T-Y, Latifah,” spits Beans. Listen to “I’m Coming” below.